Florida is the most-visited state in the U.S., with an estimated 116.5 million guests have arrived in the sunshine state for vacation in 2017. The numbers for 2018 are expected to be even higher, so what makes Florida so irresistible? Most visitors identify the perks of Florida travel by pointing to amusement parks, beaches, and a thriving international culture in cities like Miami and Tampa that provides unique eating and shopping opportunities. If you’re planning a trip to Florida, you’ll want to drop in on the most popular attractions, but you also might want to discover some of the hidden gems that only the locals know. 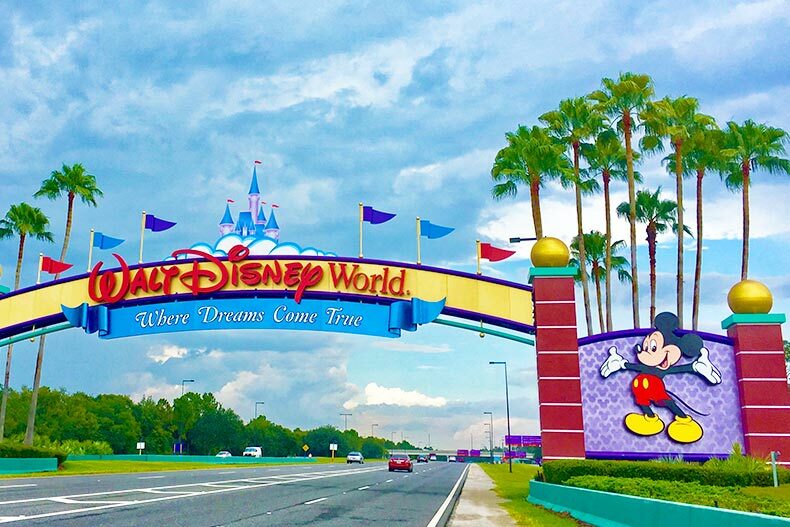 Welcome to the most magical place on Earth (or so we hear). If you’re in the Orlando area, it’s hard not to drop in on Mickey & Friends, so check out Walt Disney World and all its attractions, especially if you’ve never done it before. Theme parks include the Magic Kingdom, Epcot Center, Animal Kingdom, Universal Studios, Sea World, and Pleasure Island. While you’re in the area, check out Kissimmee and Celebration as well, where you can enjoy family-friendly fun at Old Town and enjoy the shops, restaurants, and miniature golf resorts on International Drive. While you’re in Central Florida, consider some of the sites off the beaten path. Visit the Ocala National Forest for hiking, biking, canoeing, kayaking, wildlife spotting, and a soak in some natural springs. A visit to Orange City’s Blue Springs State Park in the winter allows you to watch the manatees glide through warm waters. In the summer, you can swim and snorkel in the spring’s crystal-clear water. Visit some of the smaller towns around Orlando that have charming downtown scenes and lots of history, including Mount Dora and Deland. Stop in and have a psychic reading in Cassadaga, a community completely devoted to the spiritual arts. Family trips to Florida are usually taken during school holidays, so Central Florida can get busy in the summer months and over spring break. If you’re looking for a quieter experience in and around Orlando, consider coming in late August, or just after the winter holidays, in January or February. The weather is sunny all year-round. Plan for mid-afternoon thunderstorms in the summer and cool nights in the winter. A Clearwater Beach fishing pier overlooking the Gulf of Mexico. On the Gulf Coast, visitors can enjoy the fun and historical cities like Tampa, St. Petersburg, Sarasota, Venice, Naples, and Fort Myers. 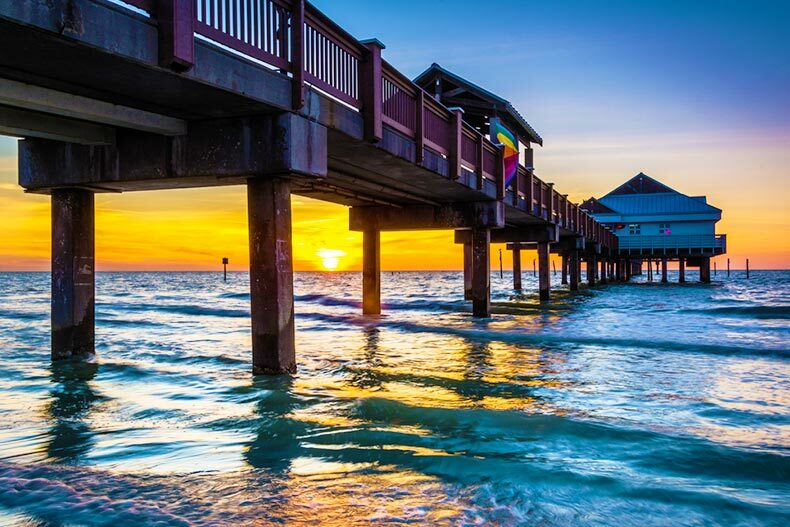 For waterfront activities, try Clearwater Beach, where there are miles of white sand beaches as well as a pier and a boardwalk with sunset festivals every night. Seafood restaurants, street performers, and local artists attract visitors day and night. In St. Pete, you don’t want to miss the Salvador Dali Museum, which houses an impressive permanent collection and has special exhibits several times a year. February is a great time to visit Tampa, not only because it’s warm but also because it’s the season of Gasparilla, a pirate festival that’s marked by parades, art shows, and other community events. No trip to Tampa is complete without a visit to historic Ybor, where you can have a hand-rolled cigar, enjoy some Cuban cuisine, or people-watch from a sidewalk café. Further down the Gulf Coast, Sarasota is popular for its beaches, fine dining, and excellent shopping. Consider a stop at St. Armand’s Key, where you can take a stroll at the beach and taste some gelato. There are tons of shops and restaurants lining St. Armand’s Circle, and in downtown Sarasota, you’ll find used bookstores, antique stores, and a community of Amish and Mennonite residents who sell handmade furniture, delicious jams, and seasonal gifts. Further down I-75, you can visit Naples and enjoy its museums and nature preserves. The Baker Museum is known for attracting headliners to its performing arts center. Head to the 700-foot Venice Pier for some fishing in the Gulf, a nice walk, or a gorgeous sunset at the end of a busy day of sightseeing. In March, a trip to Fort Myers can include some baseball, where the Red Sox have a spring training facility. You can also see the Tampa Bay Rays play in Port Charlotte, the New York Yankees practice in Tampa and the Toronto Blue Jays train in Dunedin. The Gulf Coast can be pleasant year-round. Things are quieter in the summer, and you’ll probably find you have more beach space. It’s also hot and humid during the summer months, so prepare for intense outdoor heat. In the winter and spring, snowbirds from the north arrive for the season, and things get busier. It’s cooler from November through February, but rarely so cold that you need a coat. There are plenty of beaches here where you can take a stroll. 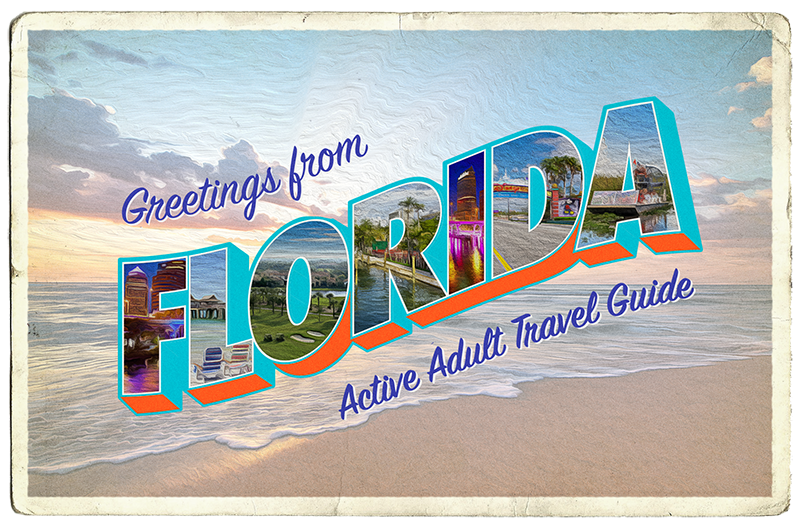 The Atlantic Coast is a popular vacation spot for families, spring breakers, and active adults scoping out potential retirement opportunities. Most of the action is towards Miami, where South Beach is hopping with nightlife, shopping, and people-watching. There’s some great golf in Fort Lauderdale and West Palm Beach, and you can spend a week with college students and their shenanigans in Daytona Beach or Cocoa. But, if you want a quieter and less expensive spot to sun yourself along the Atlantic, consider the Treasure Coast. Beaches in this area are less populated and excellent for snorkeling, scuba diving, and surfing. Try Humiston Beach Park in Vero Beach, where there are plenty of family-friendly resorts, and often arts and crafts festivals along the shore. The beach at Pepper Park in Fort Pierce is the site of a Spanish shipwreck from the eighteenth century. You can still explore its remains 15 feet underwater. Locals love Jensen Beach and its surf-friendly waves, and at Blowing Rocks Preserve on Jupiter Island, you can enjoy the view of waves crashing against unique rock formations. It’s also a great place for snorkeling and fishing or hiking through various Florida habitats. For spring break fun, visit the Atlantic Coast between late February and early April. In the summer, the area is filled with families, and most of the winter sees visitors from Canada, New England, and the Midwest who are escaping snow and cold. There’s plenty of sunshine and warm temperatures. The average high in Daytona Beach in January is 68 degrees, and in August it’s 89 degrees.